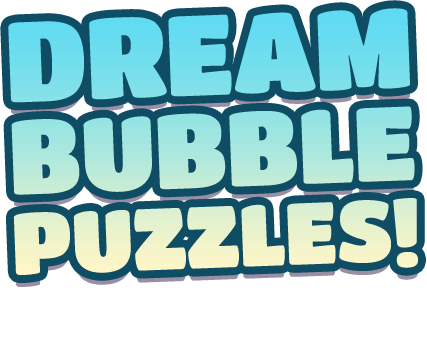 Join the young Angry Birds flock to Blast Dream Bubbles, earn awesome rewards, and play tons of dreamy levels. 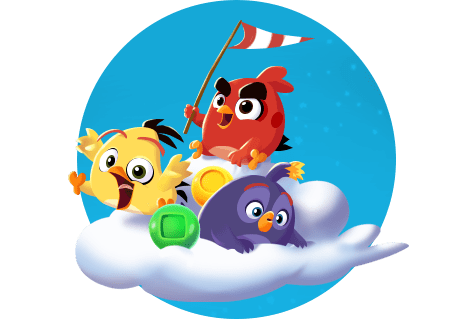 Experience an all-new gameplay style for the Angry Birds! 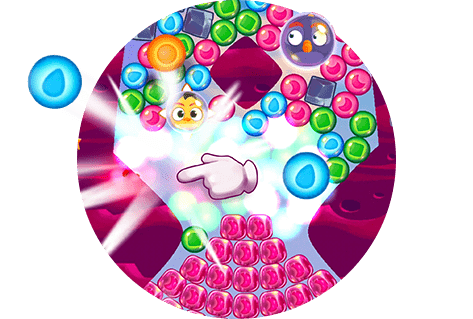 Just tap groups of matching bubbles to pop them – it’s easy! 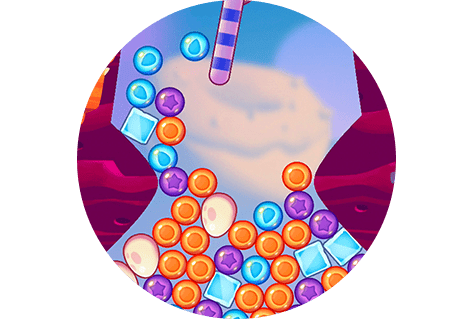 Dream Bubbles fall freely according to gravity making every level, and every move, unique and exciting. 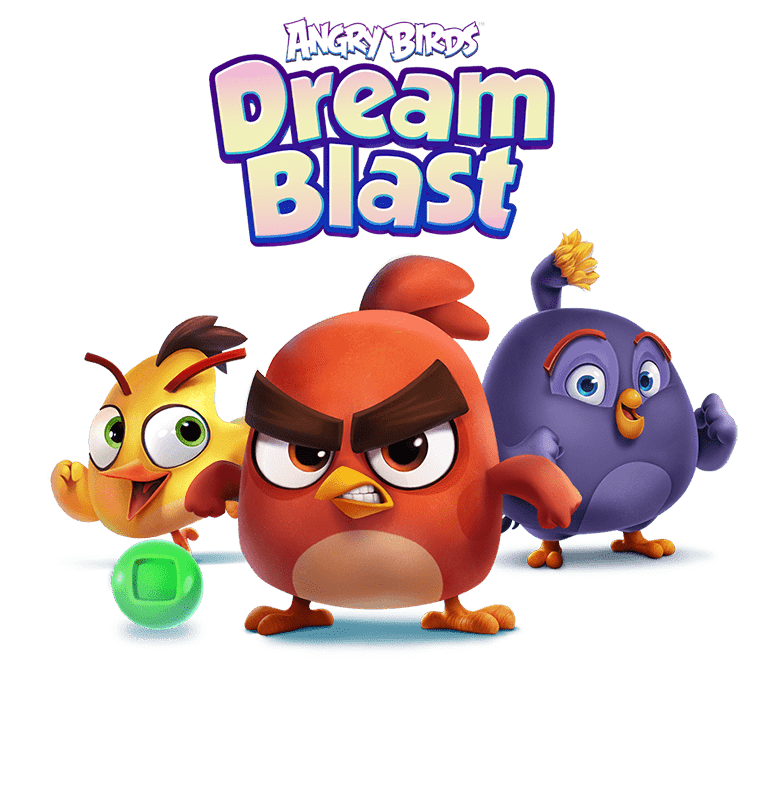 There’s always something new to experience in Angry Birds Dream Blast with new levels and events added all the time.